Hardwell has teased an upcoming release in the form of his edit of Domeno and Michael Sparks’ “Locked & Loaded” that delivers a lethal main stage payload. 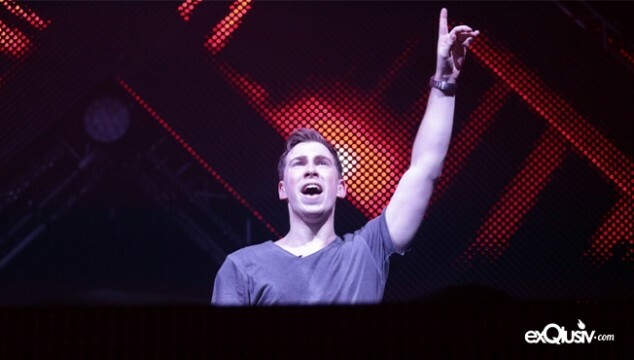 Similar to when Nicky Romero or Tiësto release their own edits of artists’ tracks under their respective labels, Hardwell will make the song available through Revealed Recordings in about a week’s time. I made an edit of Locked & Loaded by Domeno & Michael Sparks, check out the preview! Release date is August 17th. Driven by a powerful synth lead that froths up to a fever pitch, “Locked & Loaded” has Revealed written all over it. A chugging drop made to ignite a sold-out festival crowd in frenzied movement follows, but the sample cuts off before the upswell leads back into the melody. While the track is about as formulaic as progressive house gets, it’s easy to see it receiving considerable play over the remainder of the festival season. As Hardwell disclosed, his edit of “Locked & Loaded” by Domeno and Michael Sparks is slated for release on August 17th. Check it out and let us know what you think.